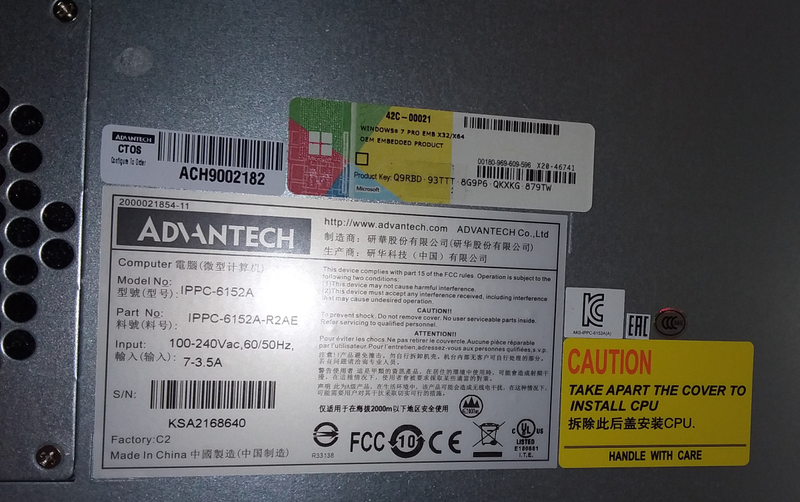 Advantech IPPC-6152A-R2AE Industrial Computer Panel. Bargain Basement terms apply - see full description. Note - This is a bargain basement item which may not be fully refurbished, tested, or accessorized like our standard reconditioned items. The pictures shown are generally of the item you will receive unless we have multiple pieces in stock in identical condition. See below for specific terms of this item. The listed price reflects the terms shown however if you require additional service, warranty, or accessories please use the make offer button and let us know what you need. MFR / Model: Advantech IPPC-6152A-R2AE Industrial Computer Panel. Condition: As Pictured - appears to be unused. 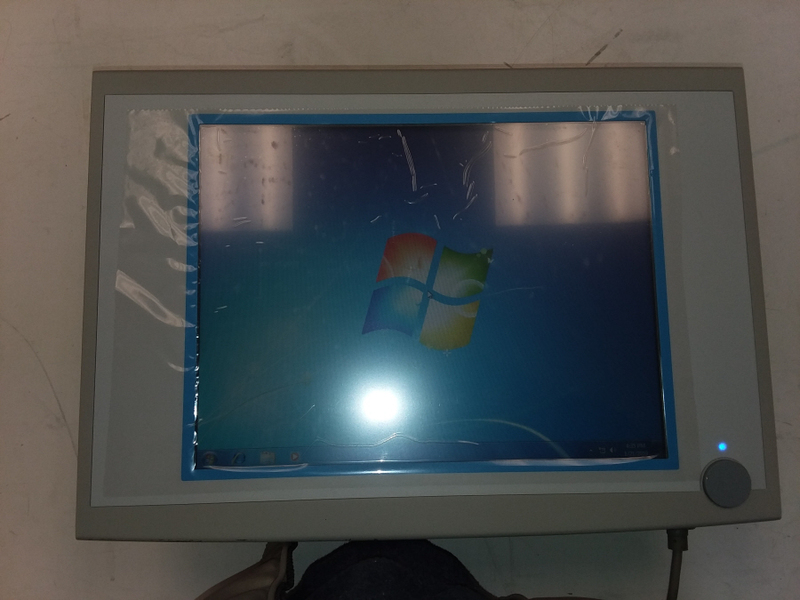 Came in sealed plastic bag with protective film still on the touchscreen. Testing Performed: powers on to Win. Touchscreen works. No other testing.